We've been promoted to the 2nd Section as of 2019!! All the hard work from every member of the band has paid off and the 5th position at the Regionals was enough, by a smidgen, to earn us promotion to the 2nd section. Click here to see pictures and reports from the band of the very successful day. What did 4Barsrest, the most visited brass band website, Have to say about our latest workshop? Click their logo to find out. An hour of the very best in brass band music from the Forest of Dean and beyond. With exclusive recordings of local brass bands and news of forthcoming events. The best in brass band music from around the Forest of Dean and beyond. 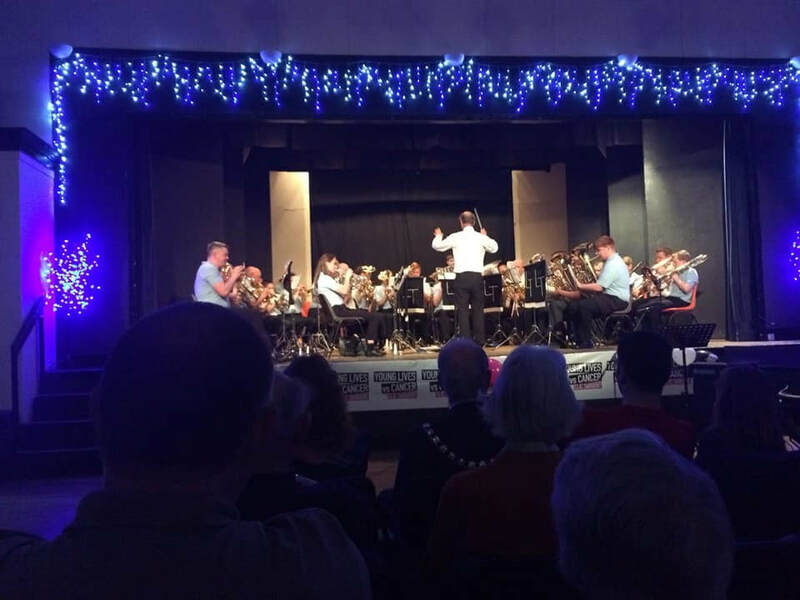 A Brass Band organisation in the Forest of Dean, Lydney Town Band has enjoyed over 150 years of music and performance! The band play in local events as well as having engagements further afield. 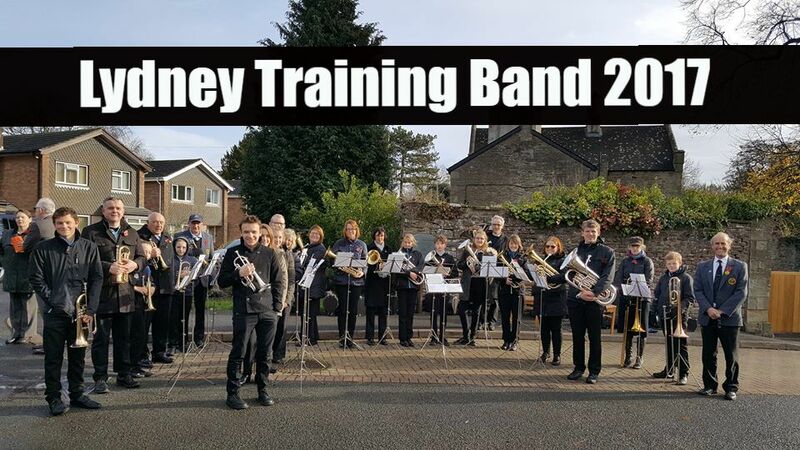 The Lydney Band organisation runs three levels of musicians: the Lydney Starter Band, Lydney Training Band and Lydney Town Band. 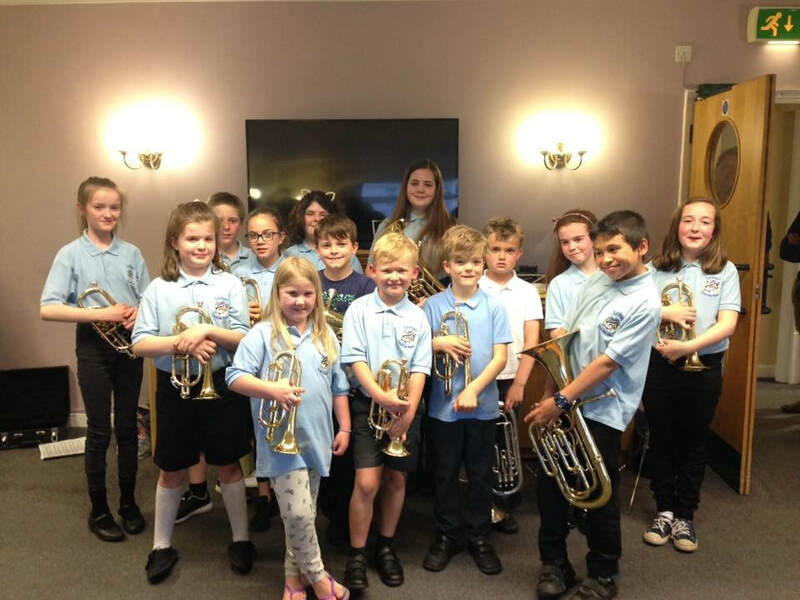 The Band's success is founded on encouraging, teaching and mentoring new players, both young and older, bringing in new ideas and enthusiasm to create a fun, yet musical, band organisation. A group of beginners, playing in their own concerts in The Springs and Goode Court, gaining key experience to progress to the Training Band. The lifeblood of the Lydney Town Band, the ensemble consists of 8-19 year olds, playing at a high standard for a youth brass band. The Lydney Town Band originated in the 1800s. With new Training Band members joining, the band are blasting back into the music scene.